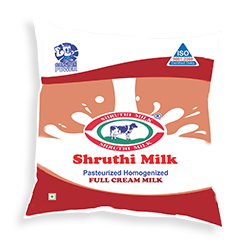 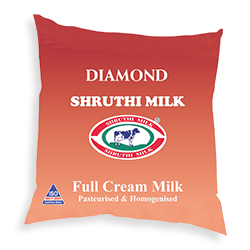 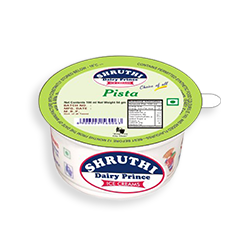 SHRUTHI Full Cream Milk is well suited for Hotels and Catering needs as it is ideal for preparation of curd, lassi, milk shakes, sweets, tea and coffee. 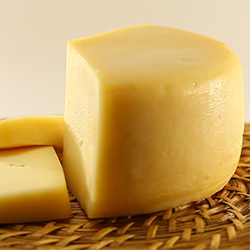 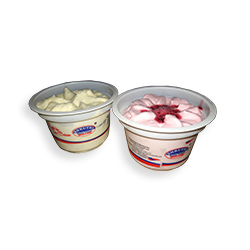 This is because it is thicker with 6% Fat and 9% SNF and is also homogenized. 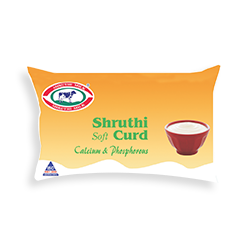 The aroma of tea and coffee is greatly enhanced due to the higher SNF content. 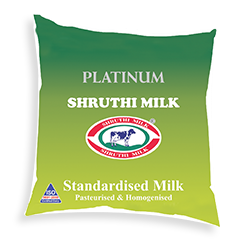 Customers can avail from us Standardised Milk that is highly demanded by our clients all across the South India. This product rich, natural & fresh and has the perfect balance of cream. 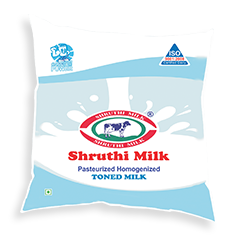 Moreover, this milk has high nutritional value and a relatively longer shelf life. 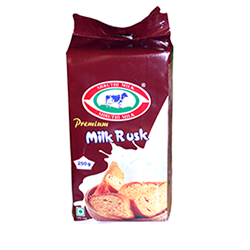 We have made this product available in the market at reasonable prices. 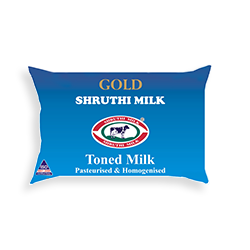 We would like to offer our clients with Toned Milk, which is highly acclaimed in the market for its quality and freshness. 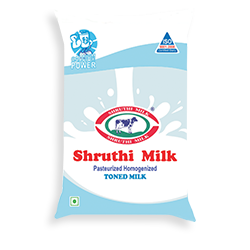 This product is hygienically processed after the toning of fat from cow milk. 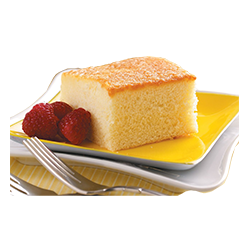 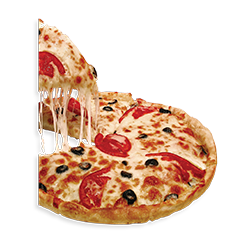 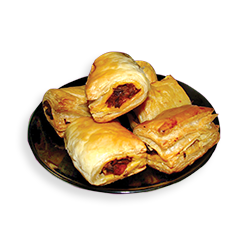 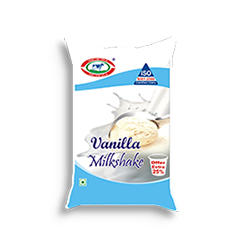 We cater this product to clients suffering from obesity, high cholesterol and diabetics. 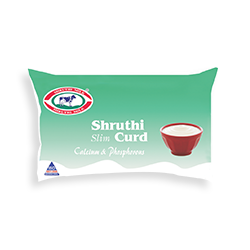 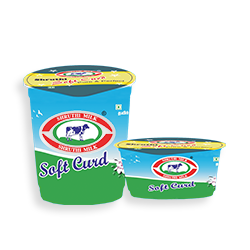 Customers can avail from us Curd, which widely consumed with various dishes and is used in the preparation of “Raita”. 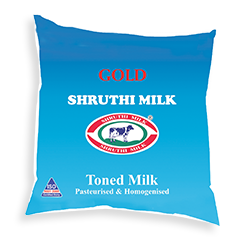 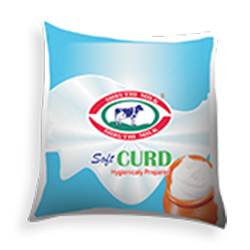 We process this product using fresh and natural cow milk that has high calcium content and other nutrients. 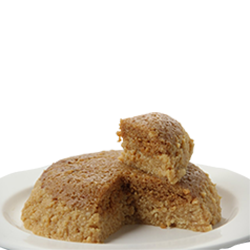 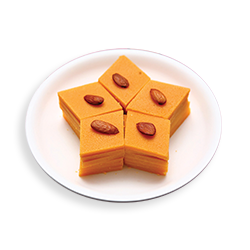 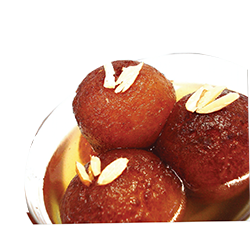 This product is used for the preparation of numerous sweet delicious and dishes. 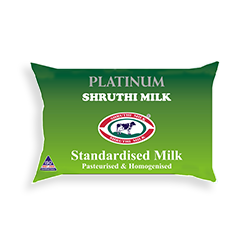 We are amongst the renowned processors, suppliers, wholesalers and marketers of Flavoured Milk that is sterilized under hygienically controlled and regulated conditions. 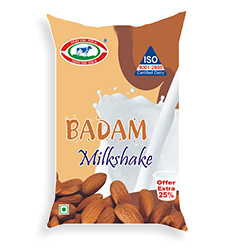 This refreshing drink is nutritious & healthy and is available in the market in five delicious flavors namely Vanilla, Badam, Chocolate, Pista. 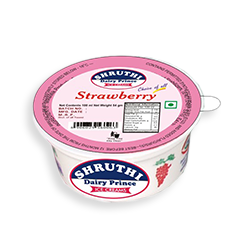 Being one of the leading and most eminent organizations in this field we process and supply a quality ridden range of Ice Cream in the brand name of Shruthi Dairy Prince. 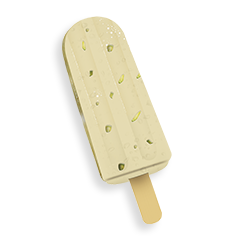 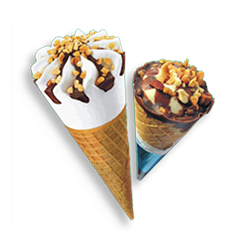 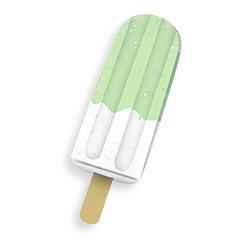 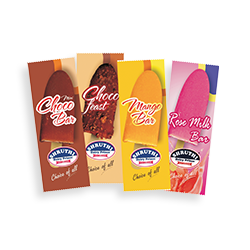 These ice creams are available in an assortment of flavours and sizes based upon the desires of the clients. 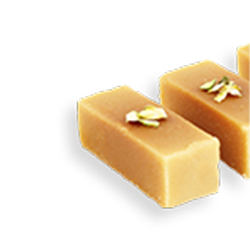 Our professionals ensure that the range we offer complies with the norms of the industry. 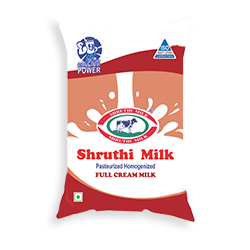 Shruthi Milk Products manufactures 80 Variants of Ice Creams which include Vanilla, Strawberry, Butter Scotch, Chocolate, Chocobar, Candies, Cassatas, MalaiKulfi etc. 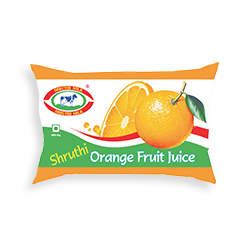 We have in store for our clients Ghee Pet Bottles and Stand Pouches that is acclaimed in the market for its delicious flavor and pleasing fragrance. 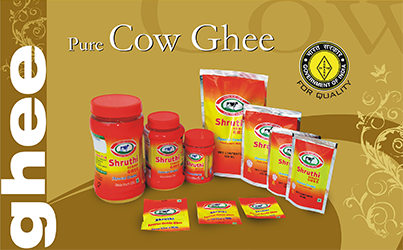 These Pet Bottles are clean and retain freshness & purity of ghee. 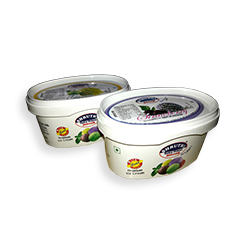 Moreover, this ghee is very healthy & safe to consume and is used for the preparation of numerous dishes from different cuisines. 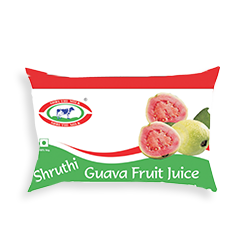 At the same time of SMP plant, we purchased 810 kgs. 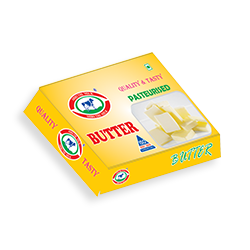 output butter making machine for bulk sales & retail sales. 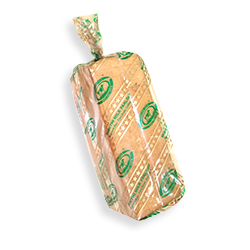 After production of Butter, we shall keep the butter into minus temperature cold room for hardening the Butter. 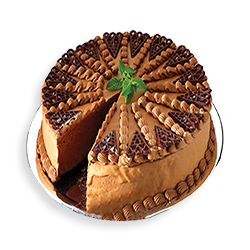 Its self-life is one year. 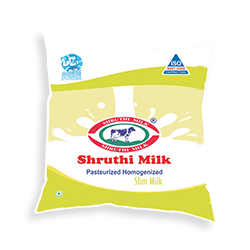 We installed 10 ton capacity of evaporation plant(SMP), which produced IS 13334 standard grade skimmed milk powder. 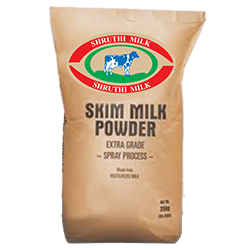 The self-life of the powder minimum 9 months, which can be used for our own production as well as third party production on contract basis. 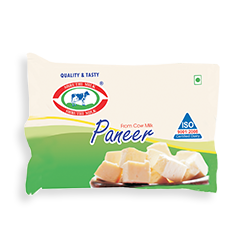 Panneer is a great sowce of conjucated linoleic acid (a fathy scid),which helps lose weight by increasing the fat burning process in the body.